You just decided to make the leap. You decided to work for yourself, or launch that startup. Now what? One of the first things you need is a logo. Or so you think. No, you don’t need a logo. 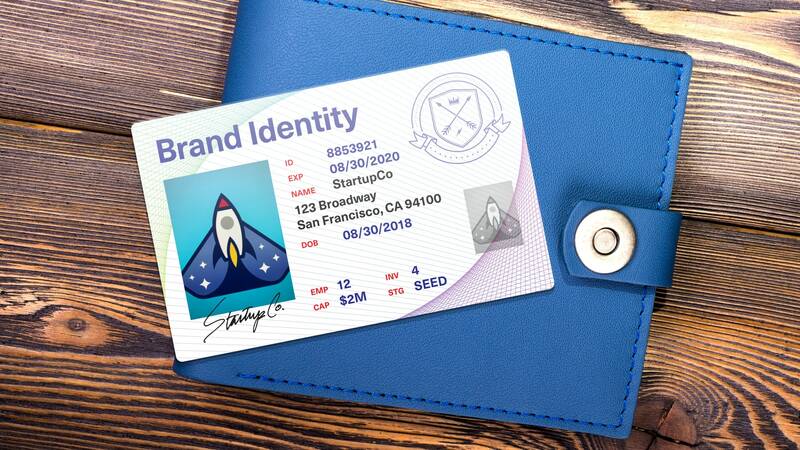 More accurately you need a brand identity system, which includes a logo. In this article, you’ll learn how to get a logo and accompanying brand identity designed for you, and the critical pieces you’ll need for your burgeoning new endeavor. “A logo is a flag, a signature, an escutcheon. Myth: All you need is a logo. Myth: A logo needs to tell the whole story. Many people think that a logo needs to fully encompass what their company represents. No. A logo is meant to embody the spirit of the company as best it can, while simultaneously becoming the symbol that represents it. In other words a logo for a new company needs to be designed with the company’s brand attributes in mind. However its power will ultimately be determined by how customers see the company, which in turn is based on the company’s actions and products. Myth: People need to know what the company does just by looking at the logo. Nearly all the logos considered to be timeless are not pictographic representations of their companies. The McDonald’s golden arches do not represent hamburgers. Apple’s partially-eaten apple does not indicate computers or smartphones. Target’s bullseye does not communicate a great retail experience. Instead logos work in concert with other parts of the brand identity system, including colors, typography, photography, and more to capture the story of the company. Myth: All you need is a logo and a couple of colors. No. As noted above you need more than that. Additionally you need rules around how all those elements are used individually and in concert together. As with any project, the scope of a brand identity can scale with the business’ maturity. As mentioned in a previous post, Pepsi’s infamous $1 million logo was not just for the logo—it was for the whole system, including the redesigning of the Pepsi cans, bottles, delivery trucks, in-store displays, and more. Note: What’s not covered in the list below is brand strategy. This type of work will help your company define the attributes that make your brand unique in the marketplace. And that will lead into the tangible designs in an identity system. Our logo for BlockSquared Consulting, from sketch to final vector version. See the full project. OK, so everything in the article up until this point has been saying that you need more than a logo. But you still need a logo as a part of your brand identity system. And it does start with the logo design. Logos can be typography only (just the name of your company), or a symbol plus the name of your company. Very few companies in the world can get away with no logotype, and I’m sure you can name all of them in one hand. When working with a designer, understand that when done right, they will look at dozens if not hundreds of ideas to find the best few to show you. It takes lots of skill and grit to design a logo. And it will take imagination and faith for you as a client to accept a logo. Google finally went through a brand architecture exercise and consolidated their ad products into a cohesive and more easily understandable system. For companies with multiple product or service lines, considering brand architecture and how those lines visually work with the company’s main logo is essential. 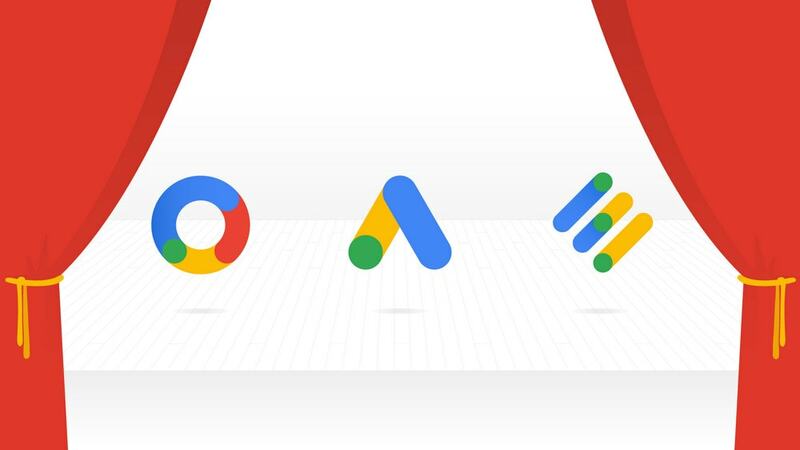 For example, consider how Google’s various ad products and how they recently went through a brand architecture consolidation exercise (finally!). The brand identity comes together and comes to life with the look and feel. Sometimes called brand expression, the combination of design sensibilities, color, typography, and imagery, must be distinctive to the brand. Think of it like a soup, as all the ingredients combine to make something unique and delicious. A well-executed look and feel can extend not only to branded marketing materials, but also to the look and feel of your product too. For non-graphic designers, “design” has become a very wide term. But in the context of look and feel for a brand identity, it is the set of rules that govern how all the elements fit together. The document that codifies these rules is called a brand style guide. 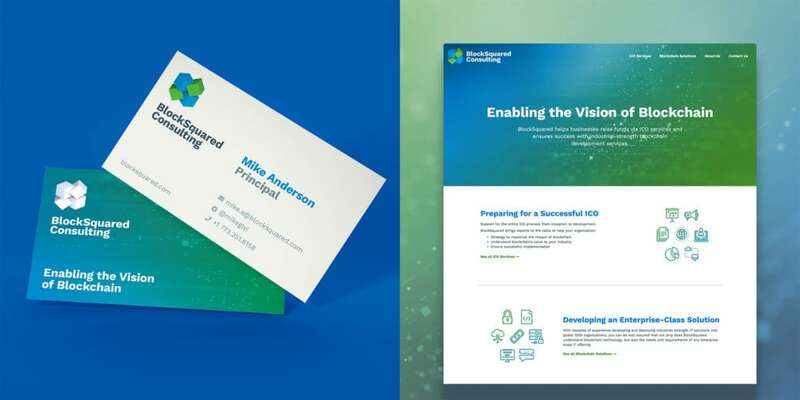 In a style guide, your design team will detail out all the different aspects of your brand identity, including instructions on how the elements should be used. For branding consistency, it is important to follow the rules in the style guide. Color can instantly create a mood and association in the viewer. Choosing the right colors to express your brand is crucial. With some companies, color has become synonymous with their brands: think Tiffany’s blue or Target’s red. 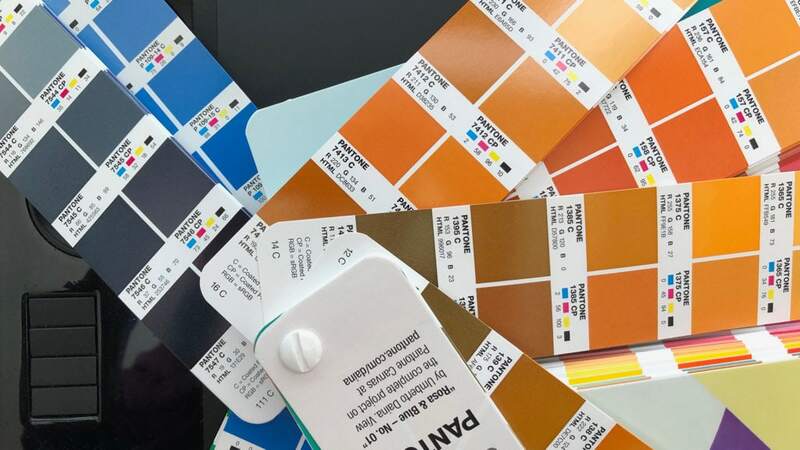 Usually a designer will come up with a palette of colors, with just one or two colors designated to be the ones used most (primary), a couple to be used in conjunction with the primary colors (secondary), and maybe an accent color. Too many colors in a palette will result in a visually disjointed brand down the road. Local cultural norms must also be considered when determining a color palette. Certain colors may have negative connotations depending on the country. So if you’re a global company, keep this in mind. 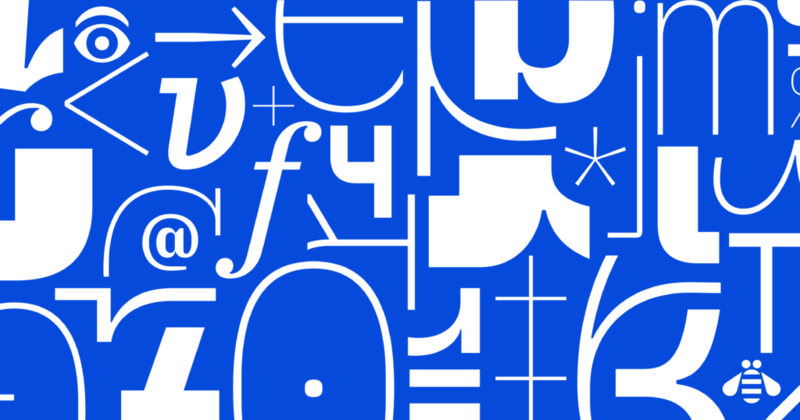 One of our new favorite typefaces is IBM’s custom typeface called Plex. Today, content is king. And content is delivered via typography. Typography is the set of design rules that decides the fonts used, informational hierarchy, and readability. Typography can also be expressive, and must be another support point to the brand’s attributes. Designers will usually choose one or two typefaces, maybe a headline font and a body copy font. They’ll determine the scale and spacing of these fonts and how they work in harmony to create your brand’s typographic sensibilities. By the way, a typeface is a family of fonts. A font is only one style of a typeface. Although most of the general public uses those two terms interchangeably, due to the misnamed “Fonts” menu. 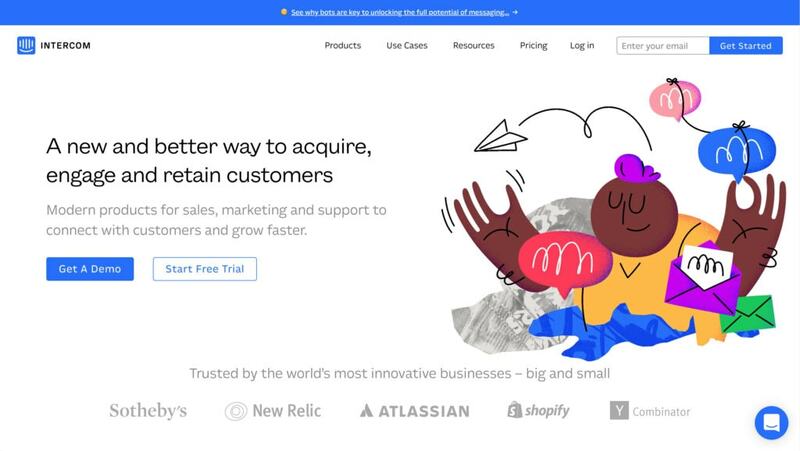 Intercom uses illustration to humanize their technology—after they are about connecting people and starting conversations. All brands use imagery of some sort to help convey their message. Whether it’s photography, illustrations, iconography, patterns, or any other visual elements, they should be specific to your brand identity. Will the photographs you use show people? Should they have a shallow depth-of-field? Should they be black and white? If you’re using illustrations, what is the style and who is the illustrator? The more you can make these specific to your brand, the more distinct it will be. While custom photography is always the best choice, that’s usually not possible with startup budgets. In that case establish the art direction around the photos and work with your designer to choose stock photos that don’t look that stocky. Alternatively find an up and coming photographer and license their work. There is a lot of temptation to mimic other brands in your industry. But the best advice I can give you is to find the white space and try to be unique. A brand identity system need not be limited to the parts that I’ve outlined so far. In fact you can define specific animation styles, microinteractions, or even sound. Fun fact: Harley-Davidson has trademarked the distinct sound of their motorcycles. Commission a brand identity, not just a logo. Make sure you’re getting a brand style guide. Make sure to get all the brand assets in the right file formats. I generally recommend formats for both screen and print, in bitmapped (usually PNG) and vector (usually PDF) varieties, and in the appropriate color spaces (RGB for screen, and CMYK for print). Think about the assets you’ll need to look professional. Will you need business cards? Likely. What about a PowerPoint template, Word template, stationery? Now go out and find the designer that is right for your company’s maturity and trajectory. If you need a brand identity, website or app design, we can help. Contact us for a free consultation.